High Value $2 Applegate Hot Dog Coupon- $2.99 at Trader Joe’s! Yay, there’s a new $2 Applegate hot dog coupon on Applegate’s Facebook page! 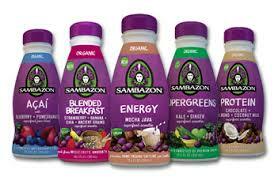 If you are a fan of Sambazon products, head over to their Facebook page where they are offering a $1.50 off any Sambazon product coupon. Go here to like their page and print the coupon. 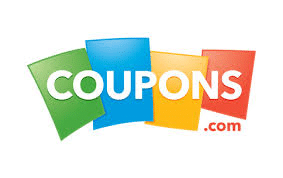 Coupons.com released two new coupons today. $.50 off any Green Works product (zip code 62946). This states that it is redeemable at Walmart, but it should be accepted anywhere as this is a manufacturer coupon. 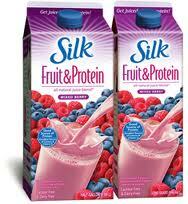 Coupons.com just released a new $1 off any Silk Fruit and Protein half gallon coupon. Go here to change your zip code to 62946, then go here to print. Paired with a sale, this should make for a great deal! 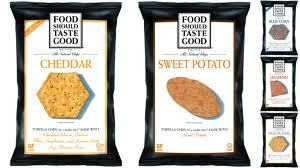 There’s a new $1 off any Food Should Taste Good chips 4.5 oz. or larger coupon on Food Should Taste Good’s Facebook page. Just go like their page to print. Meijer currently has these on sale for $2.50, so just $1.50 a bag after coupon! The Plum Organics coupon has reset! 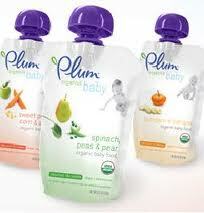 Hurry over here to print 2 $.50 off any Plum Baby, Tots or Kids product coupons! This makes for more FREE Plum mashups at Kroger! 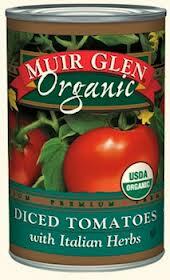 Hurry over to Facebook to print this $.50 off any can of Muir Glen tomatoes, any flavor or variety coupon. This is a great coupon as it will double at most stores! Yay, another Cascadian Farms coupon has popped up! This will work great with the current Kroger and Rite Aid sales. Head over to Facebook and like their page to print a $.75 off any Cascadian Farms granola bars or cereal coupon. 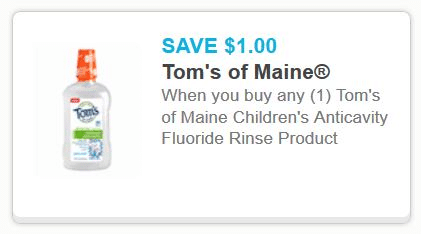 Here’s another great coupon on Coupons.com for $1 off any Tom’s of Maine children’s anticavity fluoride rinse. Go here to change your zip code to 62946, then go here to print. There’s a hot new coupon for $1 off any Ella’s Kitchen organic product. 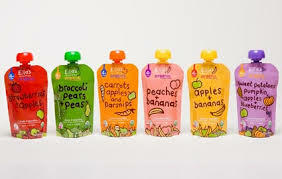 This should make for some cheap organic baby food as these pouches usually sell for $1.39-$2.39. Go here to print the coupon.